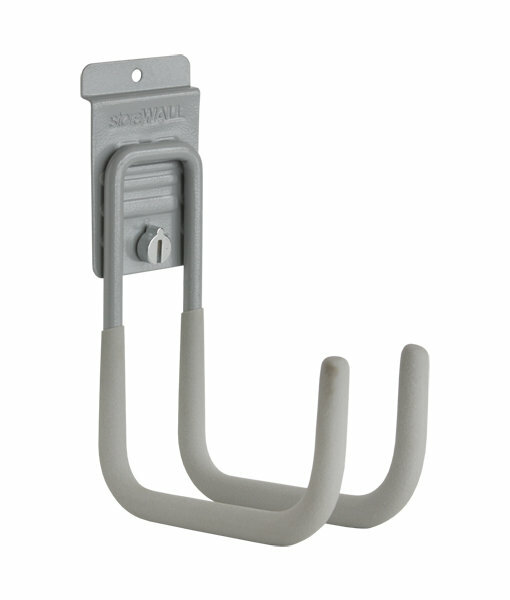 StoreWALL Heavy Duty Cradle Hook is the bigger brother to our Cradle Hook. 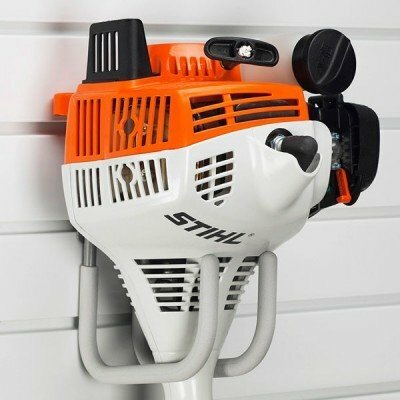 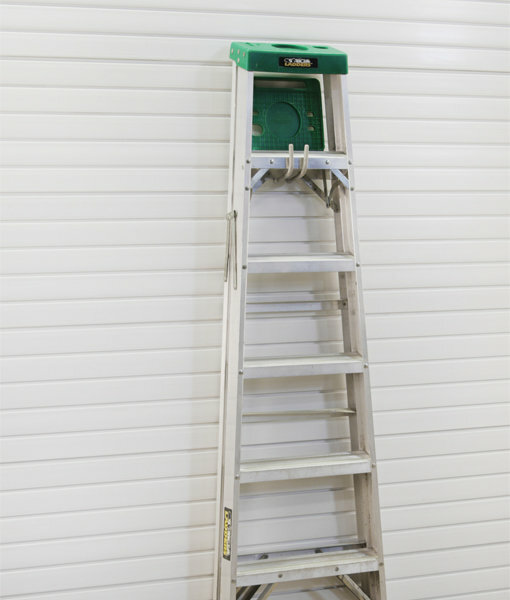 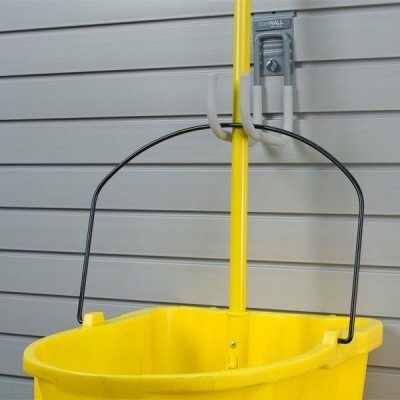 The Heavy Duty Cradle Hook, another popular hook designed to store larger power and garden tools, cords, ladders, and other deep tools and accessories. 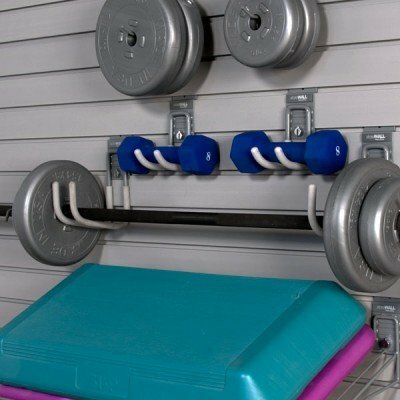 All our Heavy Duty Wall Storage Hooks comes with our award-winning CamLok™ pre-installed.